For me the key to a healthy lifestyle and having the balance and the time to create nutritious well thought out meals is down to planning and organisation. I like to have back ups in my freezer and a well stocked pantry knowing that if a curve ball comes my way at least I can have a some buckwheat crackers with some scrambled egg and avocado or some crudities and hummus. It is the sure fire way of never getting to that horrible moment when you are tired stressed and hungry and are left staring at a loaf of white bread your housemate has left on the counter. Even if it means you have a pantry basics internet shopping order planned once a month its worth the little extra effort when you are pushed for time or inspiration. I actually came up with this recipe years ago, way before when alternative nut butters had become the in thing. Hummus has always been a favourite of mine however sourcing tahini in Lamu was incredibly expensive would have to fly in boxes to keep up with my habit and to feed 80 guests in high season. 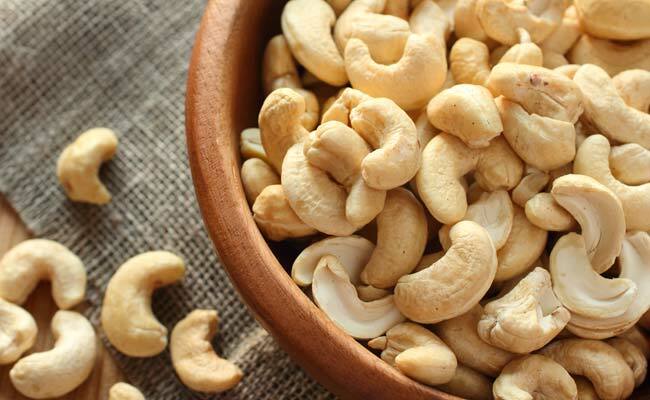 However, across on the main land cashews were grown frequently as a cash crop and so thought about making this into a tahini type paste to use as a base for those nutty undertones. The result is silky smooth and light and I have actually come to prefer this version to the more traditional recipe. This is a wonderful staple to have in your fridge either to smear on crackers, use as a dip, brush over chicken breasts or water down for a wonderful drizzle across a salad. The addition of cashews and pumpkin seeds gives this pesto a really creamy, silky quality, a lot less oily than many you find! You really couldn’t ask for anything easier to make! You will need a good quality high speed blender to make this however, once done it will store in your fridge for up to three months although if you’re anything like me; it wont have the chance to last that long. Now obviously you could have this as alternative to peanut butter on a slice of gluten free toast but as I don’t tend to eat gluten free bread either I use this as a protein boost in my smoothies as well as the base for my hummus!